WASP/BEE/HORNET CONTROL - "We kill what bugs you!" Yellow Jackets are another common insect in Central Texas and if you have lived here (or visited) for any time at all you probably met one or two up close. Contrary to popular belief, Yellow Jackets are considered beneficial insects due to their diet mostly consisting of other insect. However beneficial its still no fun to have a nest find you before you find it. As many know the nest can be just about anywhere, in the ground, on the overhang, under the mailbox, or in the porch light, so watch out! So when you find yourself confronted with a yellow jacket colony large or small give us a call and we will send a Hired Killer right over. Bees are a very common occurrence in Central Texas due to our conducive climate conditions. 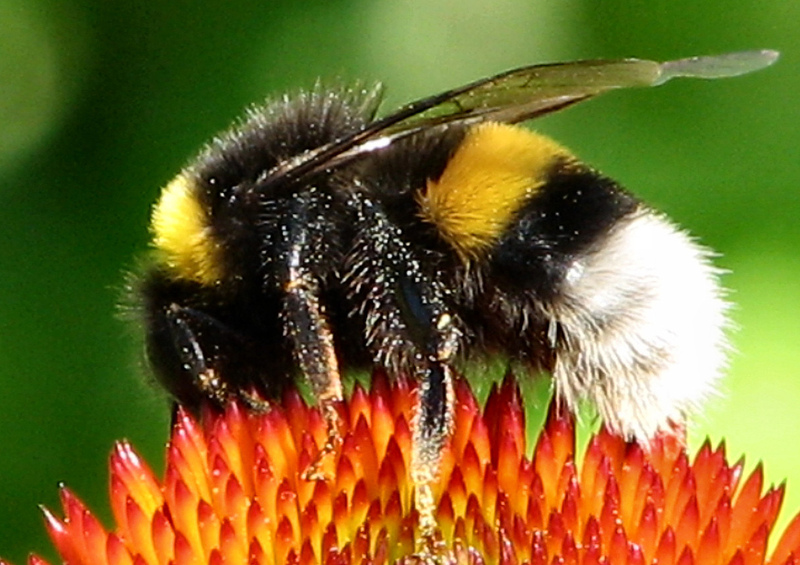 There are many different species of Bees such as, Honey, Carpenter, Solitary, Bumble, Africanized, and a few others. Some Bees are beneficial and rarely cause a human health hazard, however there are situations that require professional control. Bees will generally nest in areas that do not pose a problem to humans and they should be left alone. In other situations, removal and preservation of the colony is the best choice. However there are situations where a colony must be eliminated due to posing a risk to humans or animals. Give us a call for whatever situation you find yourself in and we will help, because you don't want to attack a bee colony on your own. Wasps are very common in Central Texas, whether it's a Digger, Mason, Paper, Spider, or Wood Wasp we got em all. Some species like the Spider and Red Wasps can inflict a very painful sting with different reactions in different people. 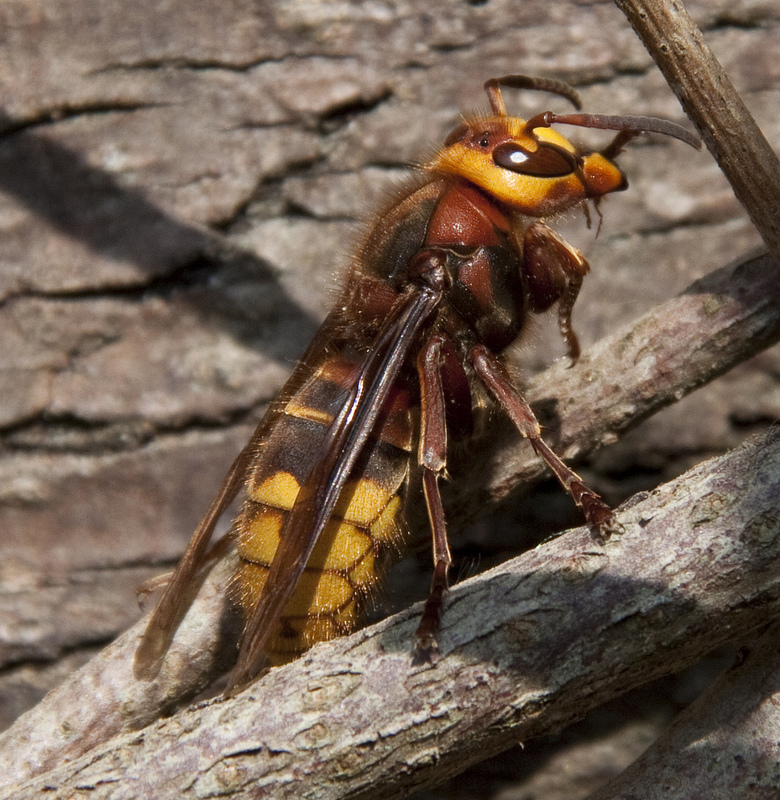 Other wasps such as the Mason and the Digger Wasp rarely sting people. They are also known as solitary wasp due to the fact they do not live in colonies. 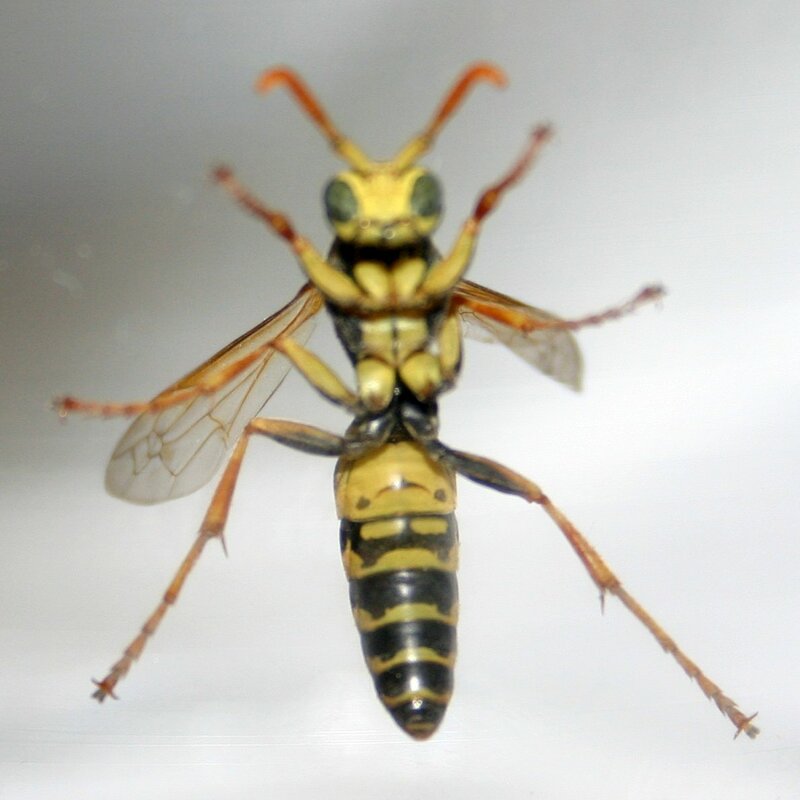 The Mason and Digger wasps are not usually treated for due to their non aggressive and non colonizing nature. 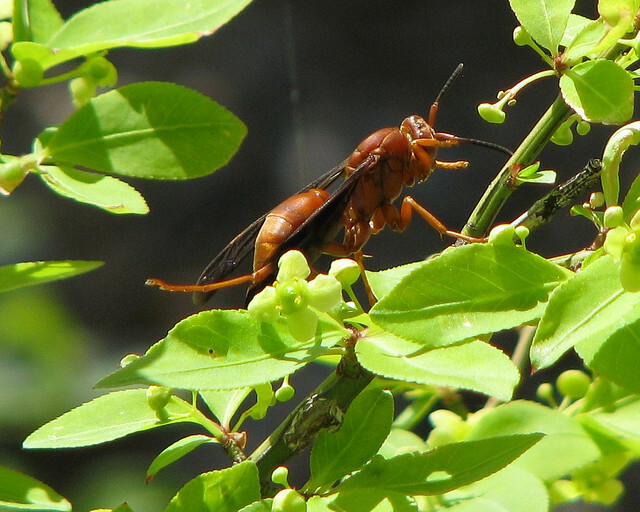 Red and other paper wasp can be treated by locating, spraying, and removing the colony. In some cases where the colony is accessible this can be done without much trouble, however if the nest is in an inaccessible location such as in an overhang it can be much more challenging and pose a much greater risk. Just give us a call and we will be glad to help.